Selling a home is never an easy thing. 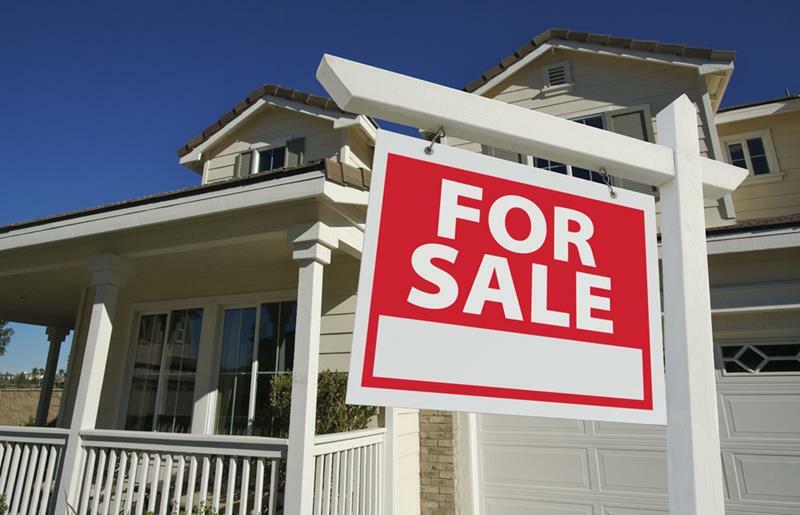 For one, you’re giving up on all of the cherished memories that you created there… But perhaps more importantly, you’re worried about actually finding a buyer, and – when you do – getting that buyer to pay as close as possible to your asking price. We think that you evaluate a home with your eyes, but all of the senses matter. 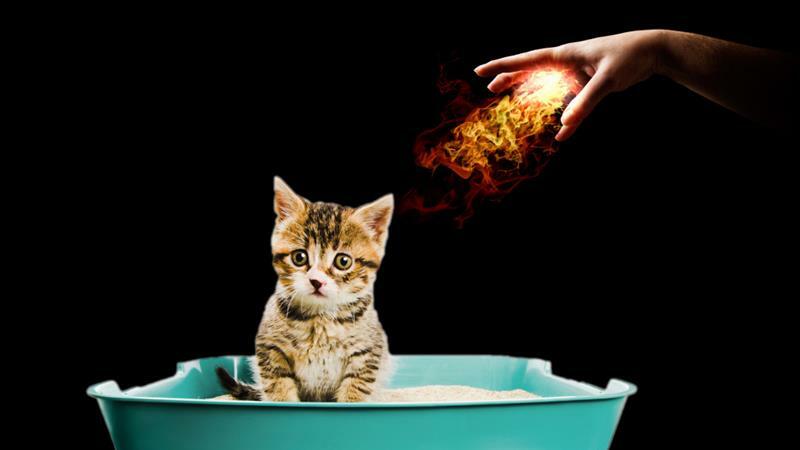 If your home smells bad, then that’s necessarily going to color the impression of someone who’s thinking about purchasing it. 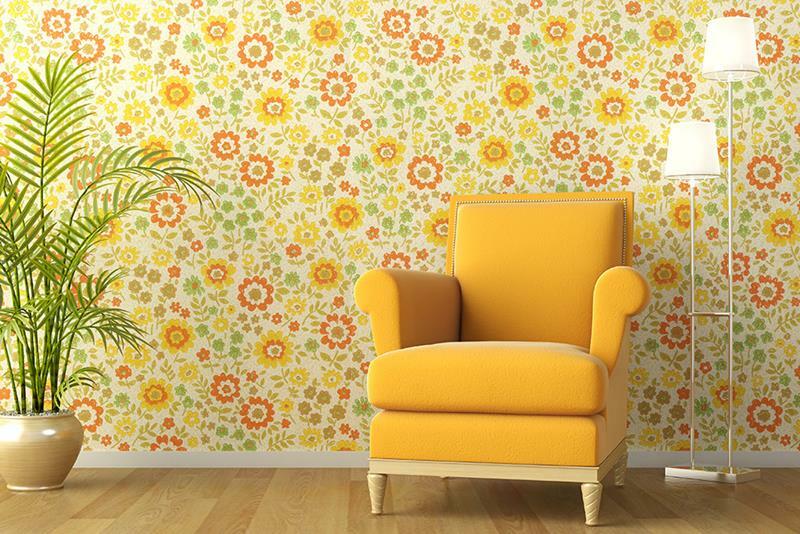 Once, wallpaper was very much the thing to do with a home’s wall… That was a long time ago. If you can, lose the wallpaper before you put your home on the market! 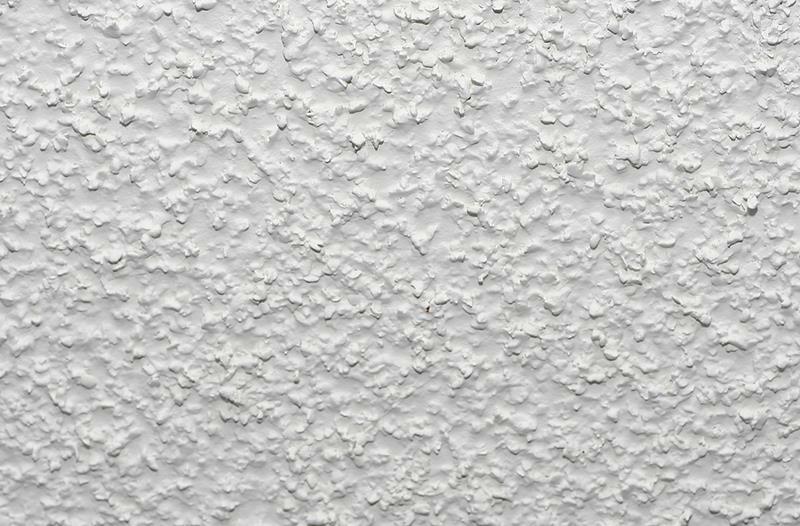 It doesn’t matter if they’re easy to get rid of, when people see popcorn ceilings, they instantly think that a home is old and outdated… Obviously this isn’t a good thing! Sure, you want your home to sound as good as possible, but if you’re misrepresenting what it is, then buyers will assume you might be lying about deeper issues. 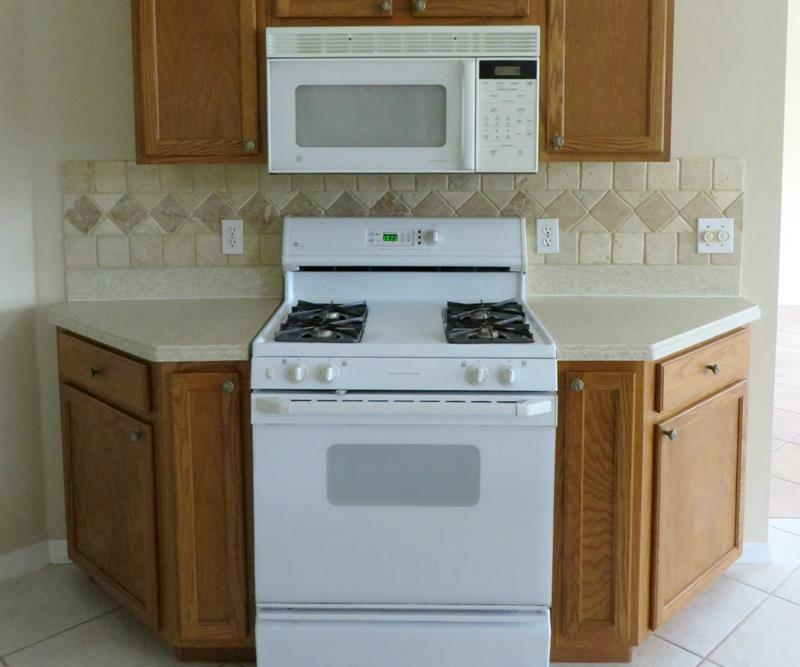 Do you know what people think when they see outdated appliances in a home they’d like to purchase? They think they’re going to have to spend a lot of money updating those appliances.